On 25th June 2013 - Drayson Racing broke the world land speed record for a lightweight electric car. On 25th June 2013 - Drayson Racing broke the world land speed record for a lightweight electric car. Its Lola B12 69/EV vehicle, which uses electrical protection devices supplied by Bender UK, hit a top speed of 204.2mph (328.6km/h) at a racetrack at RAF Elvington. Chief executive Lord Drayson, who was behind the wheel, said the achievement was designed to highlight electronic vehicle technology's potential. Bender UK has supplied Drayson Racing Technologies with Bender IR155-3204 devices to protect the Drayson B12/69EV. Angus Lyon, Chief Engineer of drivetrain at DRT explained: “Working closely with Bender UK, DRT integrated its isolation monitoring system into the B12 drivetrain using it as a key component in the safety case of the vehicle. Throughout this process, Bender UK and Germany provided invaluable support allowing the quick and seamless integration of its products.” The previous 175mph record was set by Battery Box General Electric in 1974. 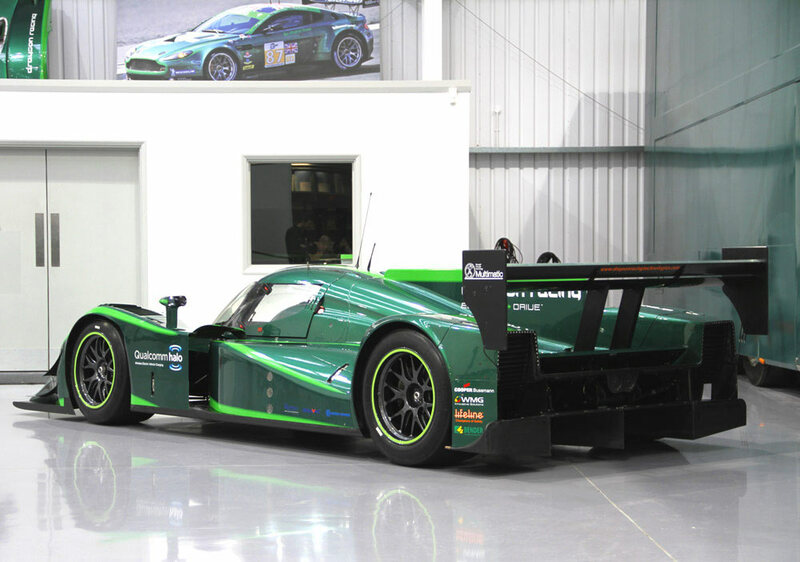 Drayson Racing was founded in 2007 by Paul Drayson, who was then a minister in the Labour government. The firm, based in Kidlington, Oxfordshire, works with others to develop more sustainable automotive technologies and uses motorsport competitions as a means to focus its efforts. In order to qualify for an attempt on the Federation Internationale de l'Automobile's (FIA) world electric land speed record it had to make its vehicle weigh less than 1,000kg (2,204lb) without the driver. To do this it adapted a Le Mans Series car it had previously designed which originally had a bio-ethanol fuel engine and replaced the part with a lightweight 20 kilowatt hour battery offering 850 horsepower. It also adapted the vehicle's chassis, which is made out of recycled carbon fibre, to minimise air friction. What it, I hope, shows to people is just what the future potential of electric cars is," Lord Drayson said shortly after his record-breaking time was confirmed. "Obviously this is a very special racing car, but by setting this new world record here in Britain we say two things. One it is a pointer to the future - the technology that we developed for this car will filter down to the cars we use every day. "And secondly it's a message about how here in the UK we're a world leader with this technology. We've led motorsport engineering, now we're also leading with electric motorsport engineering."